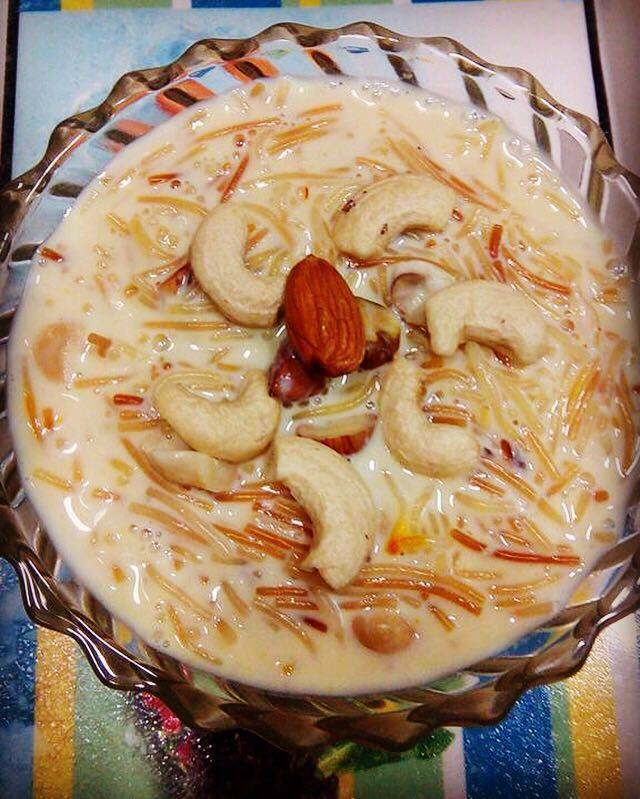 Seviyan Kheer is one of the easiest and quick recipe in dessert. 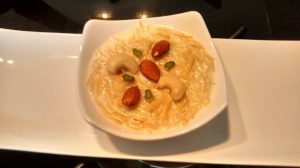 This creamy seviyan kheer is flavoured with cardamom, saffron and lots of dry fruits.This is very short time recipe, prepared in few minutes. 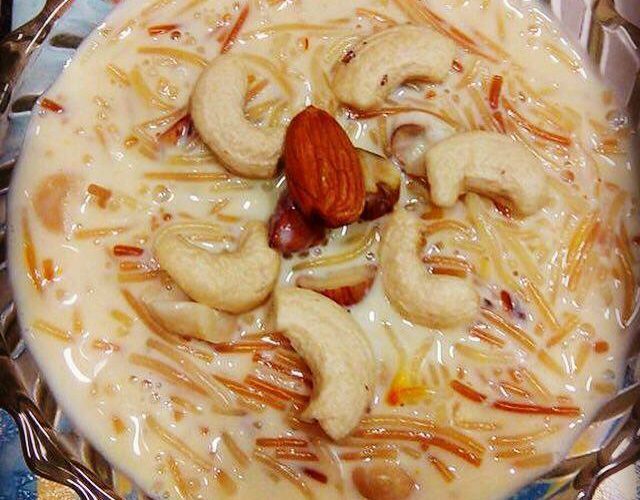 On the occasion of Eid this dish is prepared in each and every muslim homes, without seviyan kheer Eid is like incomplete..In this recipe I used seviyan, milk, sugar,saffron and cardamom powder with lots of dry fruits, which makes it more delicious.Here is my easy step by step recipe. 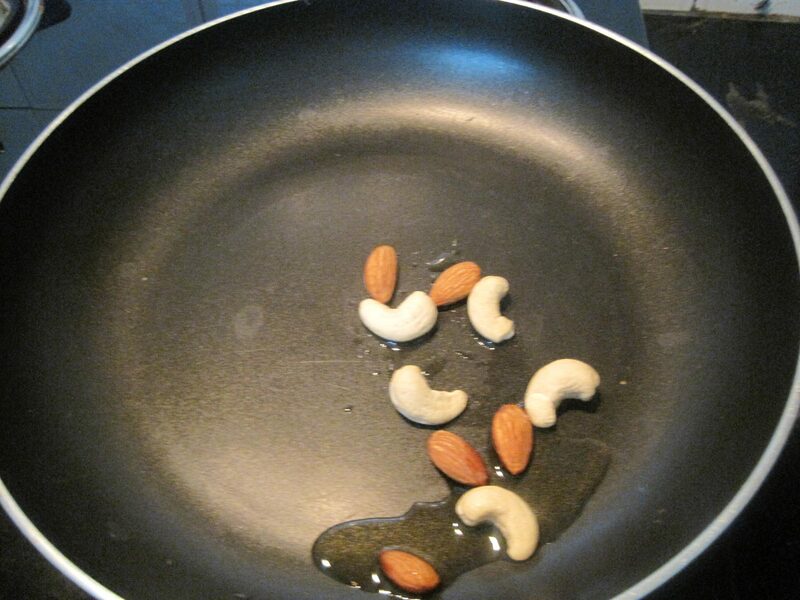 1.Take ghee or butter in a heavy bottom pan add chopped almonds and cashew nuts, fry till golden brown, keep aside. 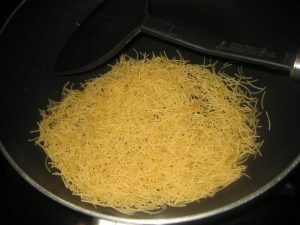 2.In the same pan add seviyan and roast on low flame till light golden. 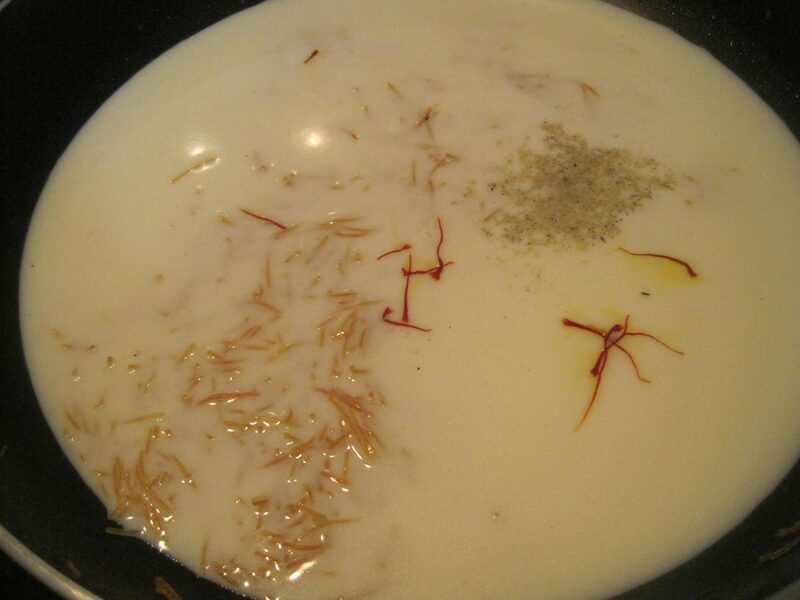 3.Now add milk, saffron and cardamom powder, stir continuously for 10-15 minutes. 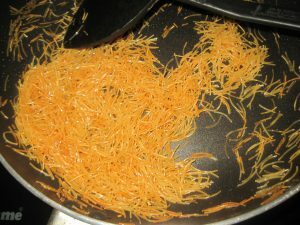 4.Add sugar and cook for more 2-4 minutes. 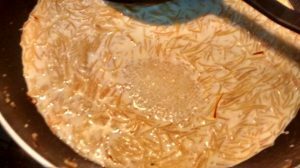 5.Off the flame, when seviyan becomes soft and has a creamy texture. 6.Garnish with dry fruits and serve hot or chilled as you like. 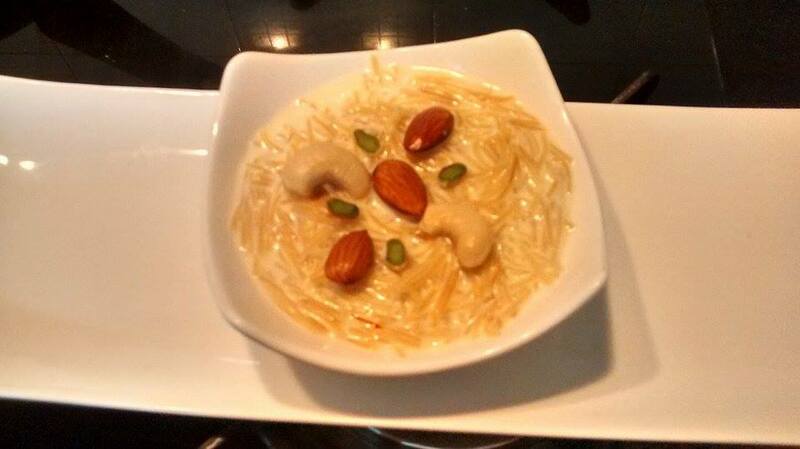 Enjoy your Shahi Dryfruit Seviyan Kheer.